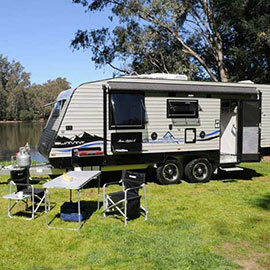 Camper Trailer Rentals... Anywhere In America! 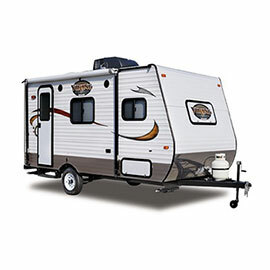 Find Camper Trailer Rentals Near You!